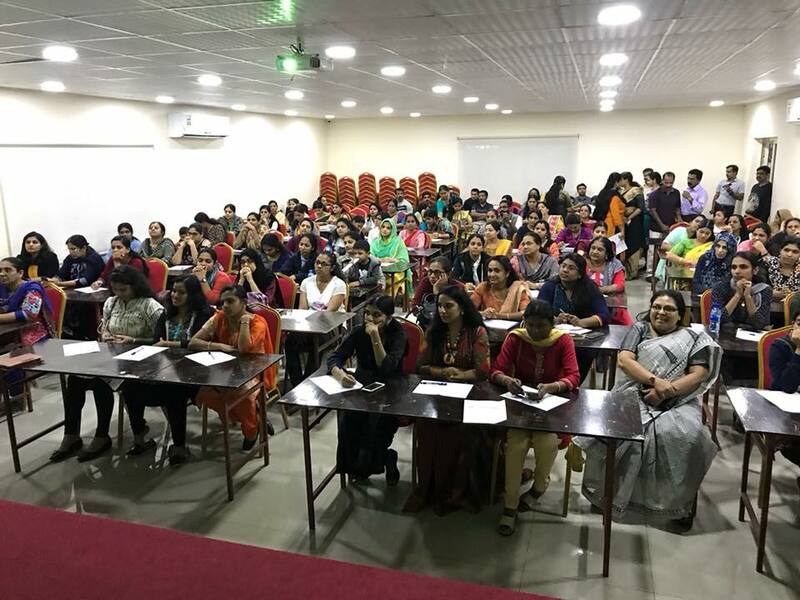 Self-skill was the focus of a workshop organised by the Bahrain Keraleeya Samajam at the society’s premises for Ladies. It is part of the society’s initiative to encourage and motivate members to upgrade their on skills and market their product in the digital world for a better income. The event also conducted to interactive and question/answer session with attendees after the presentation was benefited and useful for future start ups to begin. 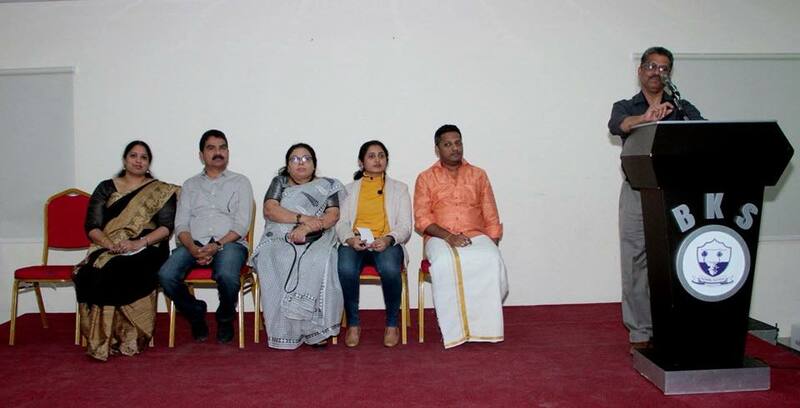 Bahrain Keraleeya Samajam Vice President Mr. Mohanraj P N was inaugurated the event. 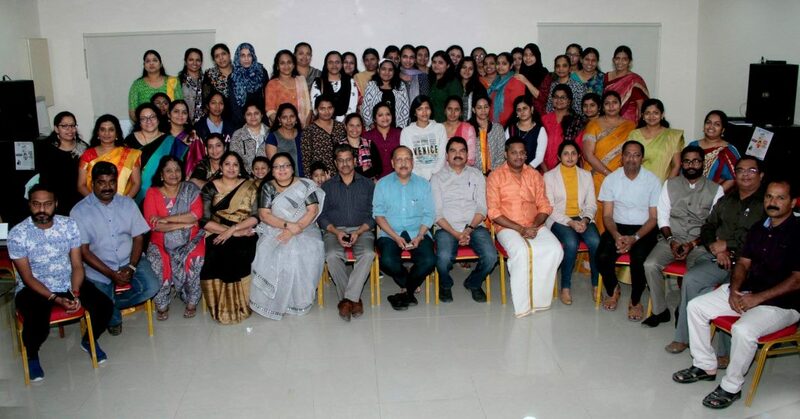 BKS Ladies Wing President Mrs. Mohini Thomas was presided over the meeting. BKS Ladies Wing Secretary Mrs. Rajitha Anil was welcomed the gathering. 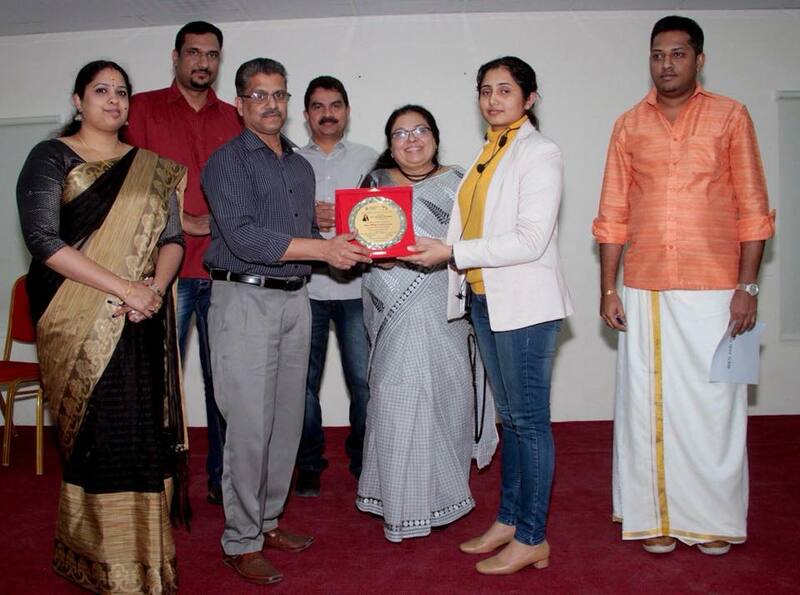 BKS General Secretary Mr. M P Raghu, BKS Job Cell Convener Mr. Sunil Thomas Ranny, and BKS Norka Charity General Coordinator Mr. K. T. Salim were felicitated the meeting. BKS ladies Wing Vice President Mrs. Nimmi Roshan was delivered the vote of thanks. BKS ladies Wing officials and Charity Wing Convener Mr. Rajesh Cheravalli was coordinated the event.